We all get to that point in time where we are so tired with work that we feel we just need to have a break or else we’ll have a meltdown. When this time comes, you think of doing something fun with your friends. Me and baby girl Jamie did pack a picnic basket with our favorite outdoor dining dishes then we decided to be cool and have the picnic indoors instead of being outdoors because we are not ordinary people. 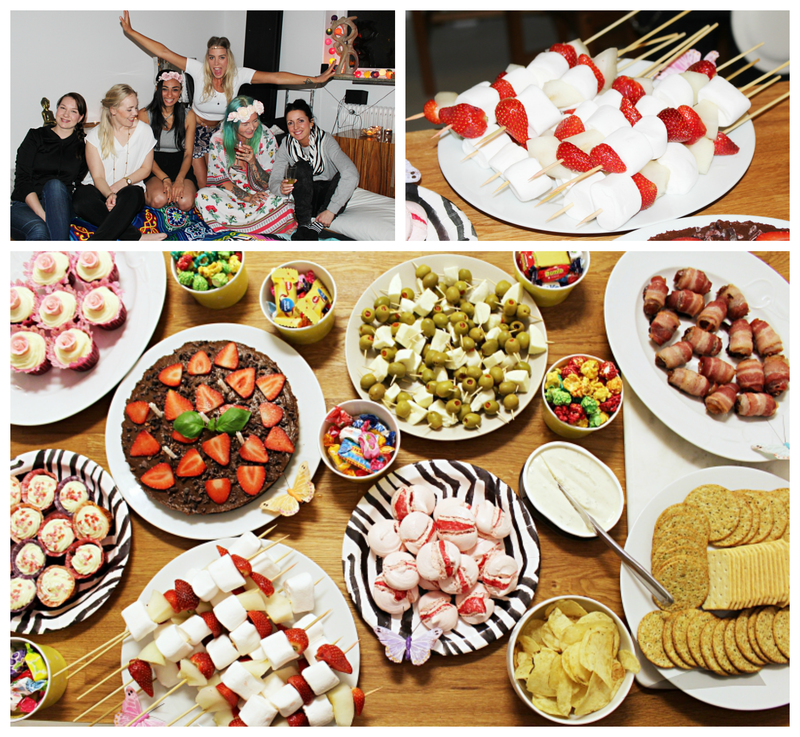 Celebrating our friend Helena B’day in a boho/hippie/gypsy style. Previous A personal approach to cancer .. Smile to life! !